The second annual Pilgrimage Festival in Franklin is less than two weeks away, and, as we announced earlier this summer, alt rock legend Beck is set to headline the first night, Sept. 24! 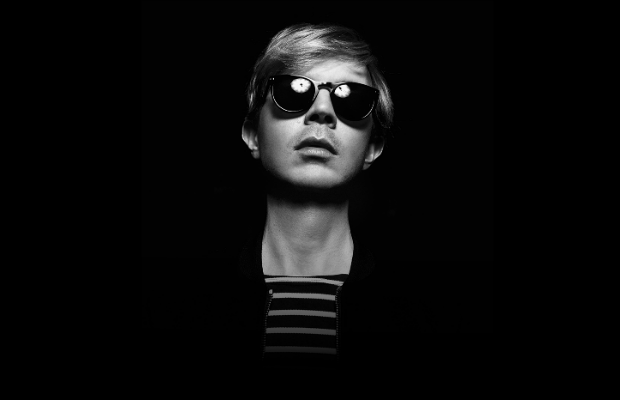 Ahead of his forthcoming album, for which details have yet to emerge, Beck debuted a fantastic new genre-bending single, “Wow,” back in June. Since then, it’s become something of a breakout summer anthem, and, today, the beloved singer has unveiled a brand new music video for the track. Alternating between Beck showcasing some of his Beck-iest dance moves, along with a smattering of visuals contributed by artists Sam Cannon, Randy Cano, Andy Gregg, David McLeod, John McLaughlin, Jess Rona, and Steve Smith, the Beck and Grady Hall co-directed spot is a mesmerizing, trippy experience that perfectly encapsulates the eclectic nature of the single. Watch the video below, enter our Pilgrimage Fest giveaway here, or snag your tickets here because you definitely don’t want to pass up an opportunity to see Beck and the countless other talented performers on this year’s lineup! New Music Releases for 11/29/11?? ?